This copper medallion is made of 1 troy ounce of .999 pure copper mined in Arizona. 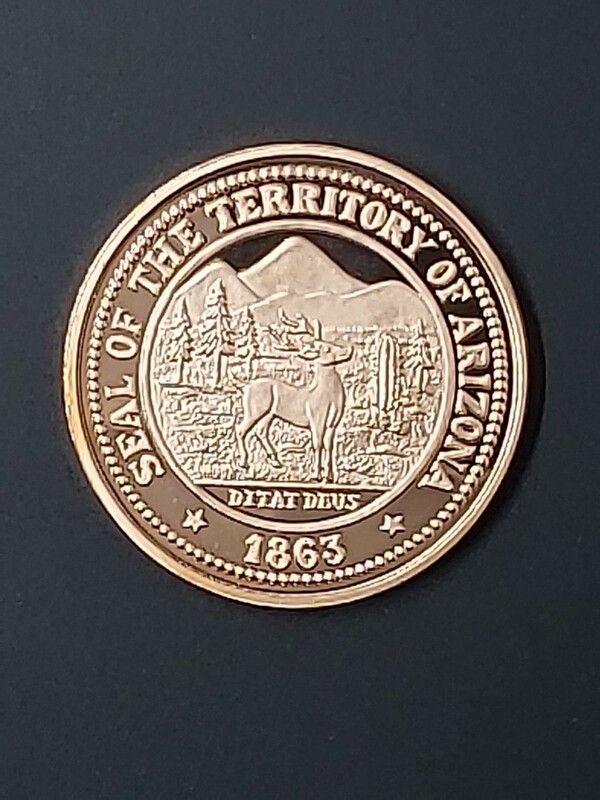 The front bears the Seal of the Arizona Territory, on the reverse is the image of a classic scale used by assayers. 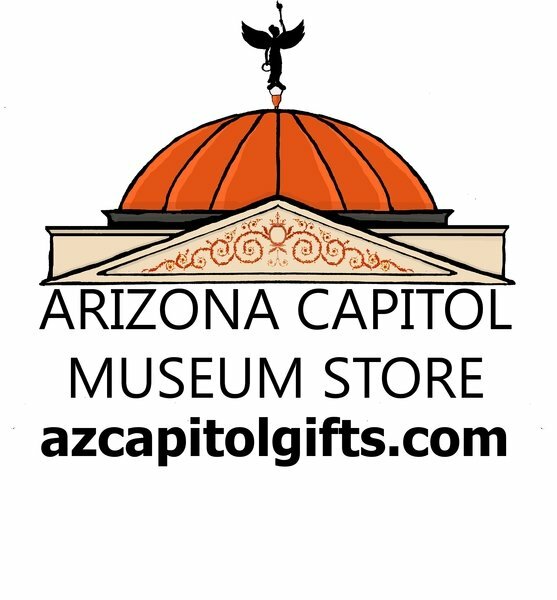 The Arizona Capitol Museum served as Arizona's Territorial Capitol from 1901-1912.